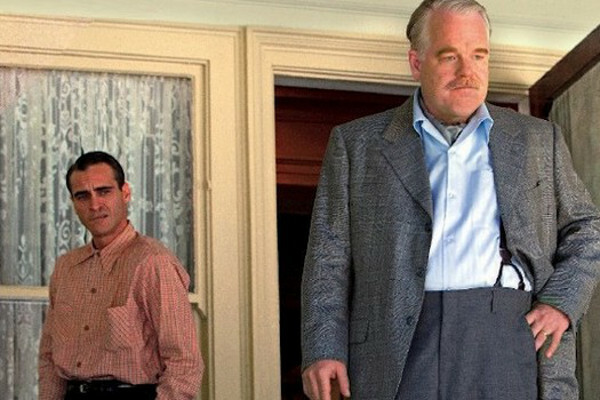 Both the Kansas City Film Critics Circle and the San Francisco Film Critics Circle announced their annual awards this evening, naming Paul Thomas Anderson’s The Master the best picture of 2012. The film also received Best Supporting Actor and Best Original Screenplay from Kansas City, while also taking Best Actor from San Francisco. Kansas City didn’t really hold any other surprises other than an award that we don’t see much among critics groups, one awarded to the Best Science Fiction, Fantasy, or Horror Film of the Year. The recipient was the outstanding The Cabin in the Woods. San Francisco spread their awards out quite a bit, giving two to several films including Zero Dark Thirty (Best Director and Best Original Screenplay), Lincoln (Best Supporting Actor and Best Adapted Screenplay), and Amour (Best Actress and Best Foreign Language Film). It’s very interesting how Zero Dark Thirty‘s reign over Best Picture has stopped just as quickly as it started. However, there are several more critics groups left to announce, so be sure to check back to see how the race continues to play out.